Call 1-855-985-5000, visit your nearest Ticketmaster outlet or purchase online now. Accessible Seating can be purchased by calling 1-855-985-5000. 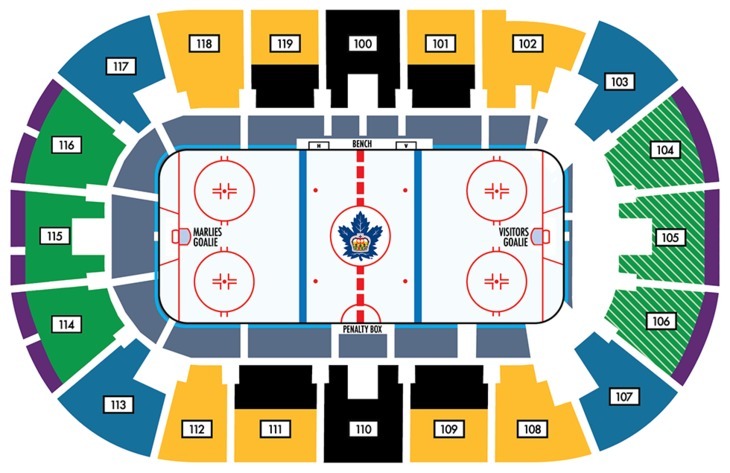 • in person at Scotiabank Arena or Coca-Coliseum Coliseum ticket offices. Coca-Cola Coliseum box office hours are open on event days 4 hours prior to gametime only.